An investigative team uncover more than they bargained for in a mysterious brothel. 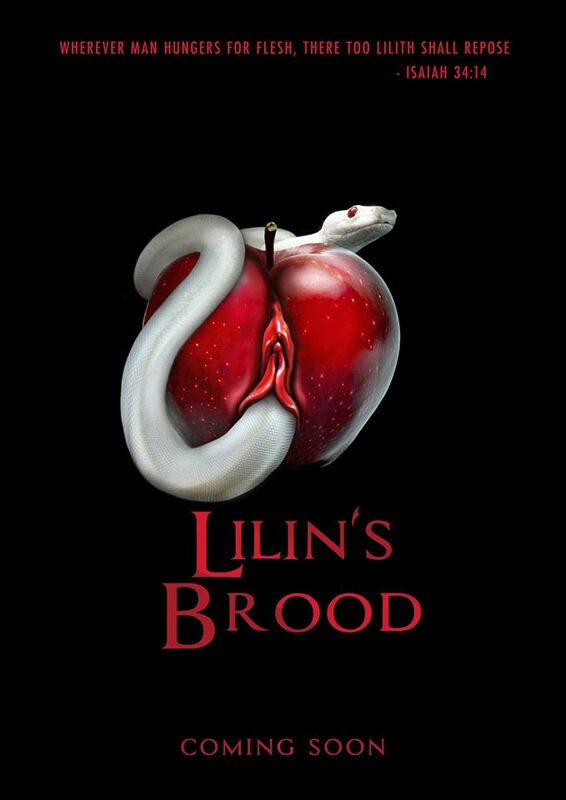 Although Lilin’s Brood uses the reliable old horror device of playing upon male fears concerning female autonomy and the enigma and ‘otherness’ of the female body, all in all, it’s refreshing to see a movie which has a storyline displaying some originality and conveying its horrors and shocks in a bold and imaginative way. Although Lilin’s Brood deals with a familiar Freudian premise, I’m glad to say that, compared with the predictability of so many horror offerings that I’ve seen recently, the movie displays a certain inventiveness which generally kept me guessing as to how it might unfold. The movie is a horror thriller written, directed and produced by the creative team Mansa Mojo Brothas (P.W. Simon and Artii Smith) from Some Sirius Ship Productions. The story concerns a ‘new media’ investigative team, W.H.I.S.T.L.E., which utilize the latest in media equipment and camera technology. They are commissioned to solve the disappearance of several men who, on the surface, seem to have no connection to one another. The investigators – Vanessa, Wolf, Danny, Thomas, and Art – stumble across a possible link between the missing men and group of brothels. They further discover that these brothels are rumoured to be connected to illegal organ harvesting and the human trafficking trade. Faced with this evidence, the team decide to go in search of one particular house of ill-repute. The house is not that easy to trace, and close to their destination, their mobile investigative HQ, an RV, mysteriously collides with and apparently injures an unknown victim who then disappears, leaving them in the middle of nowhere. The team then encounter a lone hitchhiker who suggests they visit a nearby building to search for a landline as their mobile phones cannot get a signal. The house in question is clearly the brothel they have been searching for. The house is run by Madame Plu (Melinda Milton), a rather flamboyant character with an odd accent purporting to be from Louisiana, but occasionally veering into Afro-Caribbean (but what do I know, I’m just a Brit). Madame Plu greets them warmly, but declares that, as help cannot arrive until morning, they should make themselves comfortable and stay overnight. The team use their ‘bathroom breaks’ to covertly place hidden cameras around the house. The recovered footage will reveal what happens when they encounter the women of the ‘brothel’ and their actual intentions. According to the writers, the movie is based on the legend dealing with the children produced from the union of Lilith (Adam’s first and discarded wife) with the Archangel Samael. These offspring were all female creatures that took the form of beautiful young women, but on closer inspection revealed deformities, such as bird-like claws or serpentine tails. In later folklore, these women were sometimes captured and sold into prostitution. The story goes that they are succubae and only mate with human males that have been identified with a certain kind of mark. Once a mark has been given there is no escape. It’s not clear as to whether the succubae actually obtain something from the men they prey on, or whether their attentions are a punishment for men corrupted by lust for female flesh. 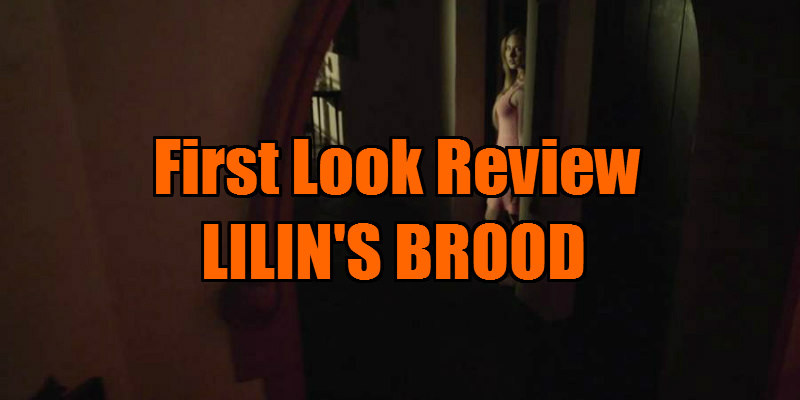 Lilin’s Brood is presented in the ‘found footage’ format. The point of view moves from one investigator to another (they wear concealed cameras) or to one of their ‘hidden cameras’ around the house, depending on where the action is taking place. 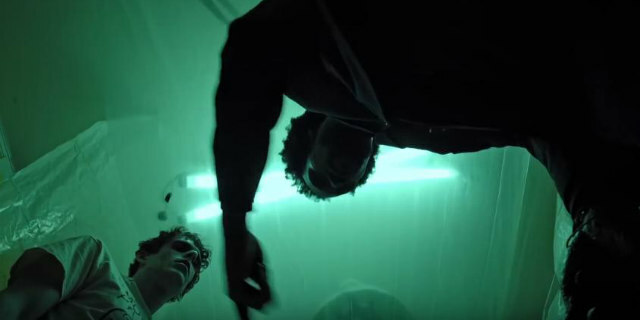 Like all found footage movies, the intended ‘realism’ offered by the form can sometimes give way to chaotic, blurred scenes where it’s unclear as to what is actually going on. This can work well to create fear and confusion or can merely get annoying if overused. The Mansa Mojo Brothas manage to walk the thin line between effective disorientation and utter confusion without losing the patience of the viewer, indicating that the found footage aesthetic may not have entirely run out of steam just yet. The inventiveness of the storyline does succeed in holding the viewers’ attention. That’s not to say that the film doesn’t contain a few familiar horror tropes; a sinister female cult which plays on male fears of the female body, a demonic birth, the occasional zombie-type - but it stirs the mix in an audacious way. The acting can be patchy, veering from somewhat stilted delivery to, at least in one case, an oddly over-the-top performance, and this tends to make the tone of the movie inconsistent. Also the pacing can be uneven, with some scenes of frantic activity and others which go on for too long to no relevant purpose, but this could be rectified with a touch of judicious re-editing.